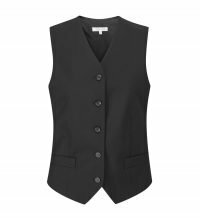 When it comes to finding a waiter uniform, you’re in capable hands with PPG Workwear. 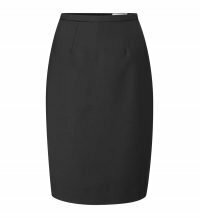 The uniforms we have available are available in a wide range of sizes, so don’t hesitate to find something suitable for your team today! 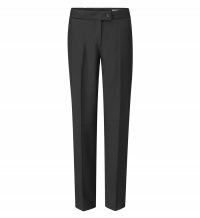 Providing both men’s and women’s restaurant uniforms, PPG Workwear can help your staff to look smart and feel comfortable. The uniforms we provide are all black and have been designed to offer only the highest quality. 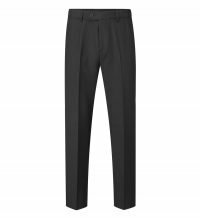 Whether you’re looking for straight leg trousers, single pleat trousers, a straight skirt or a 2-pocket waistcoat, look no further. 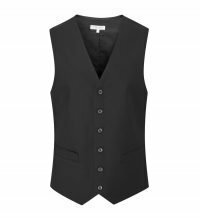 Our range of restaurant uniforms are stylish and extremely accommodating, the men’s restaurant uniforms range from 28” to 52” waists whilst the ladies clothing is available from size 6 to 28!